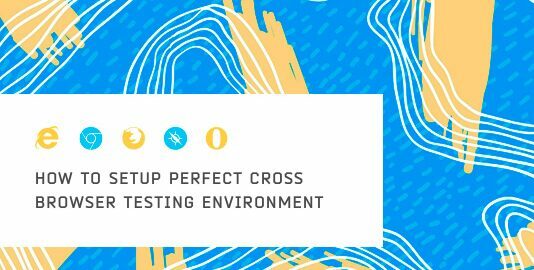 The question that has been revolving around people’s minds is ‘How to formulate a Cross Browser Testing Strategy’? The answer usually revolves around what are the most popular browsers of your target audience. 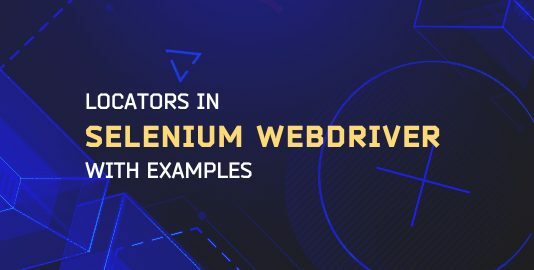 You start by covering the most popular browsers in your test coverage followed by the least used. 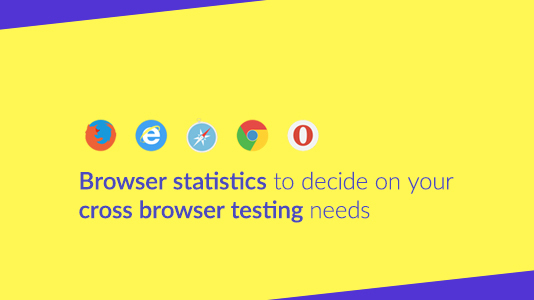 This infographic on browser statistics is going to help you decide which browsers to target first for your cross platform test coverage. Deeksha Agarwal is a QA analyst at LambdaTest and is also a passionate tech blogger and product evangelist. 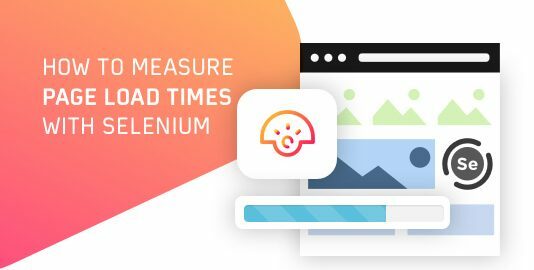 How To Measure Page Load Times With Selenium? 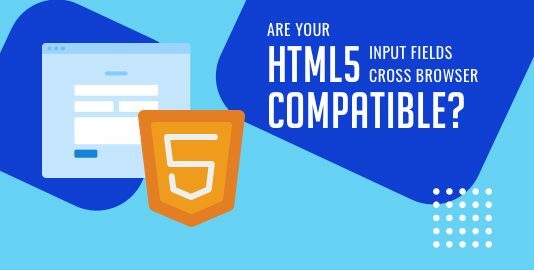 Are Your HTML5 Input Fields Cross Browser Compatible?